Are Google secretly planning to take over the world? They could well just be, as they now want to ‘transform’ the games industry, with their new service Stadia. 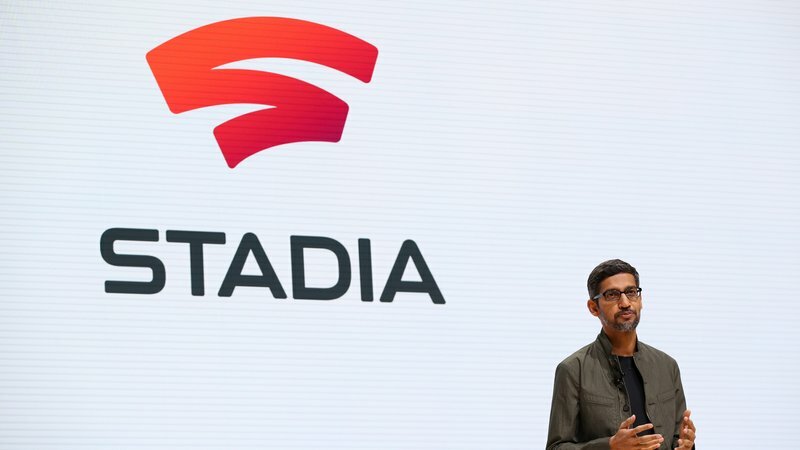 Google delivered their pitch for the service last Monday in San Francisco, and it seems that it will almost be a kind of Netflix for games; instead of shows & films, users will have access to a streaming gaming service available on any kind of screen. As expected, the pitch came under scrutiny from those within the gaming industry, and many questions are of course now waiting to be answered. One main question was whether the Internet connection being used by gamers would handle a streaming type of game. Game Editor at The Guardian, Keza MacDonald said “What makes the game nice to play is its instant responsiveness. So even the tiniest little bit of lag or delay or stuttering or anything like that will ruin it.” While we might not mind a little bit of buffering during a Netflix show or film, this has the potential to ruin gameplay for gamers. Whether or not Google can make the gaming service a success has also been questioned, as, though they have the technology and money available to make it work, some of their past attempts at products and services are not exactly filling people with confidence. Though Google’s Pixel phones have received good reviews, they have also experienced ‘modest’ sales, and Google’s TV service didn’t really make it off the ground. So, it really does look like only the future can tell whether the gaming service will be a success or not for Google, but let’s admit it, most of us will give it a try anyway!